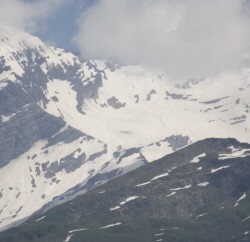 The Rohtang Pass, which is still wrapped in a thick blanket of snow, is to reopen for the tourists from 22nd May. 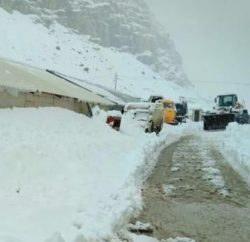 Rohtang Pass, the gateway to Lahaul Valley, was cleared of winter snows on April 25th but only the locals and government functionaries were allowed to cross the pass. However, the ban on travelling in a vehicle that does not bear Himachal Pradesh registration number will remain in force. 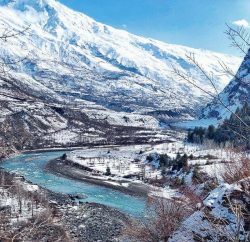 To regulate the tourist traffic smoothly, authority has set up three police check posts at Kothi, Marhi and Rohtang.